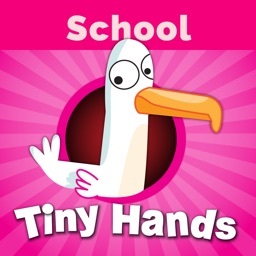 This game is the first in our series of early math games. It gives your child the opportunity to gradually acquire and advance essential foundations of mathematics and early math concepts. 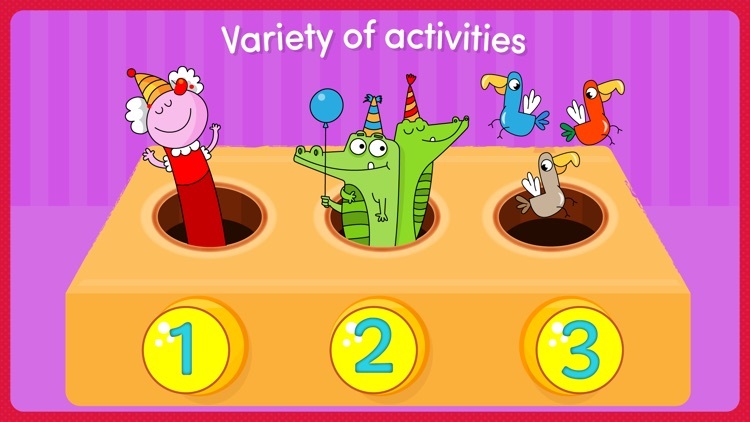 This game develops a sense for numbers, counting and the relationship between numbers and quantities. 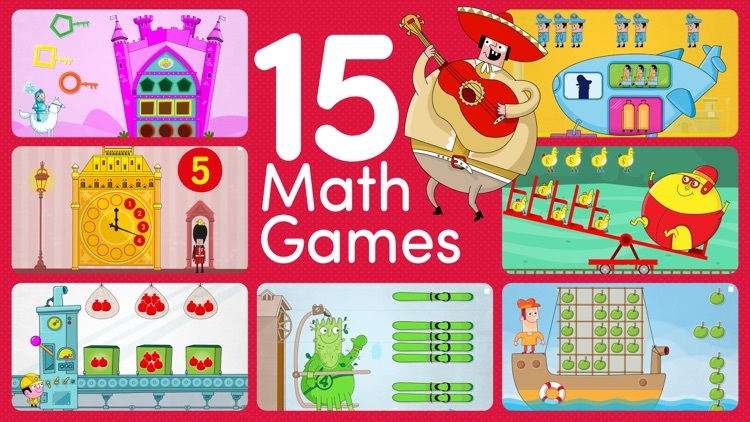 It is a fun and engaging way to develop mathematical skills and confidence. - Safe environment for your kids (girls & boys). No ads and No pop ups. 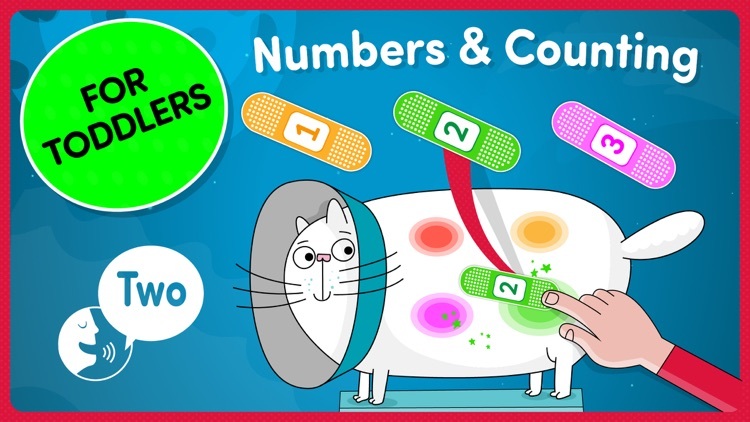 - Recite numbers and count objects. 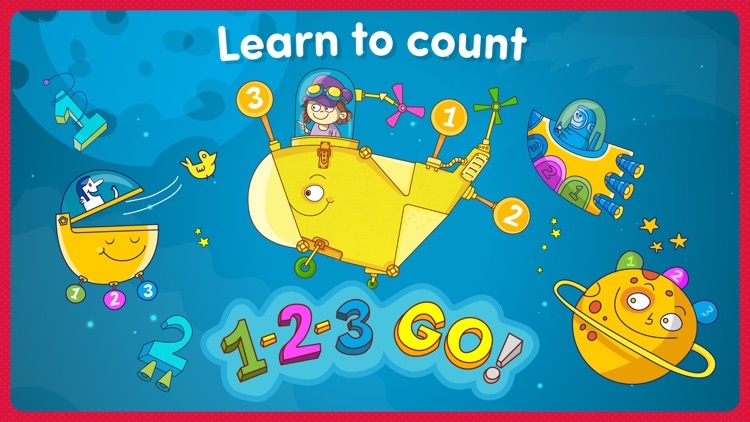 Airplane - count and recognize a missing quantity. Rafting - count and match quantities. Box - fun and surprising numerals and quantities. Cat - count and treat an injured cat. Dinosaur - I spy cavemen. 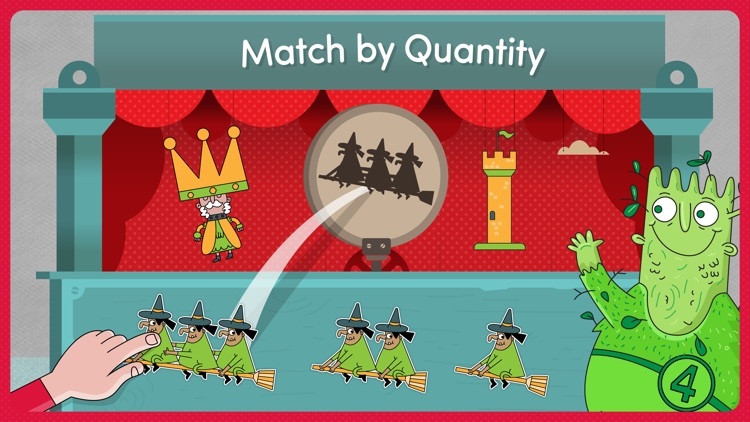 Castle - recite numbers and help the knight save the princess. Robot - estimation of quantity. Swing - recite numbers and number sequence. Royal clock - recite numbers and number sequence. Ships - count and recognize missing quantity.